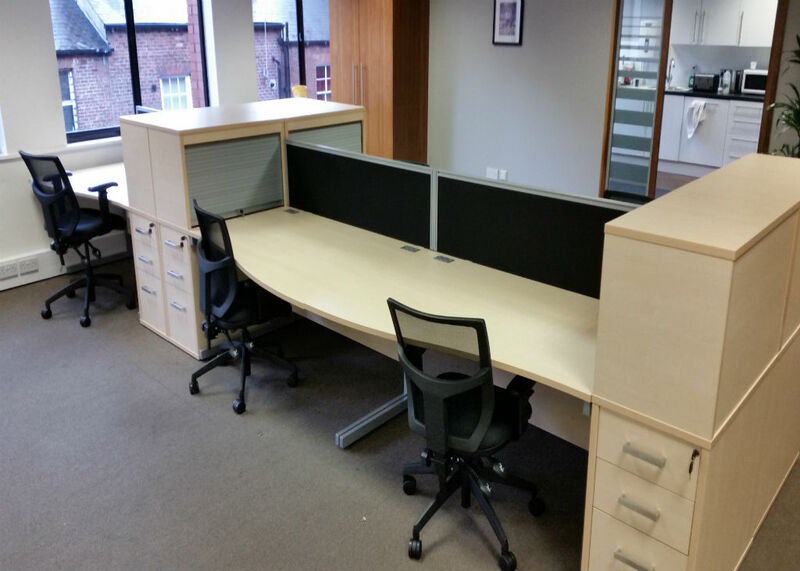 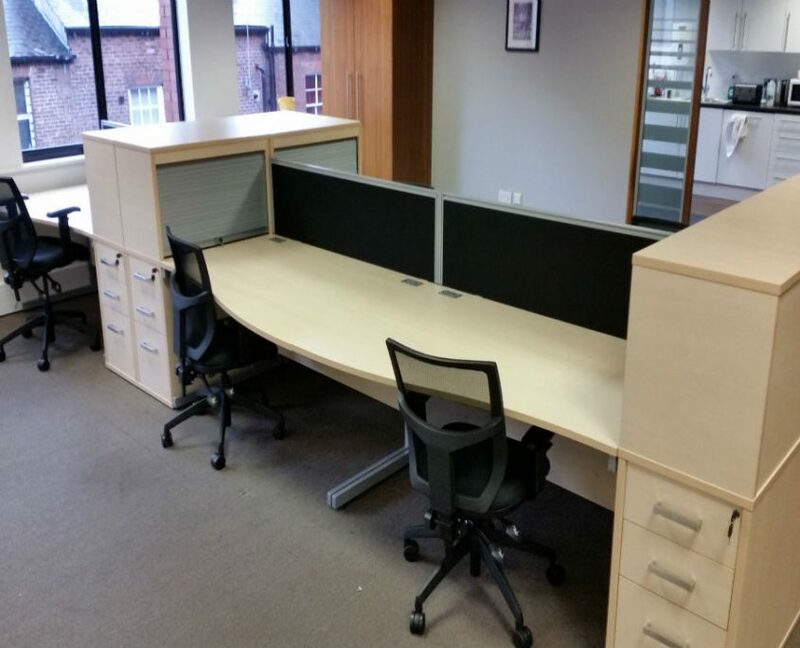 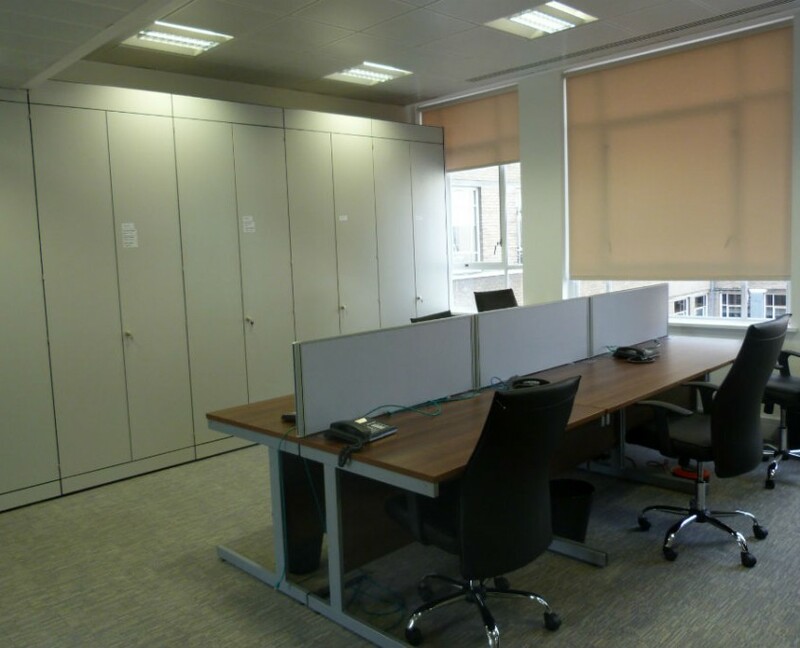 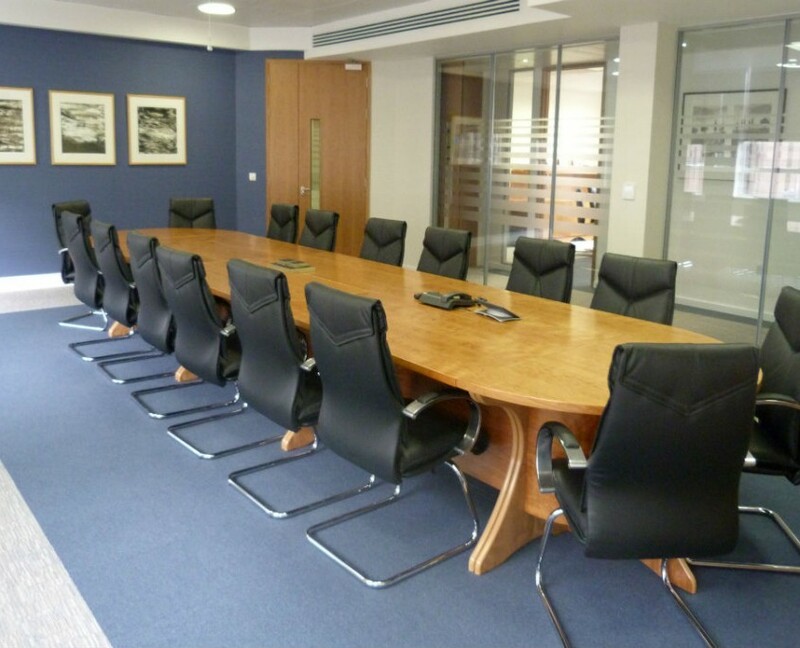 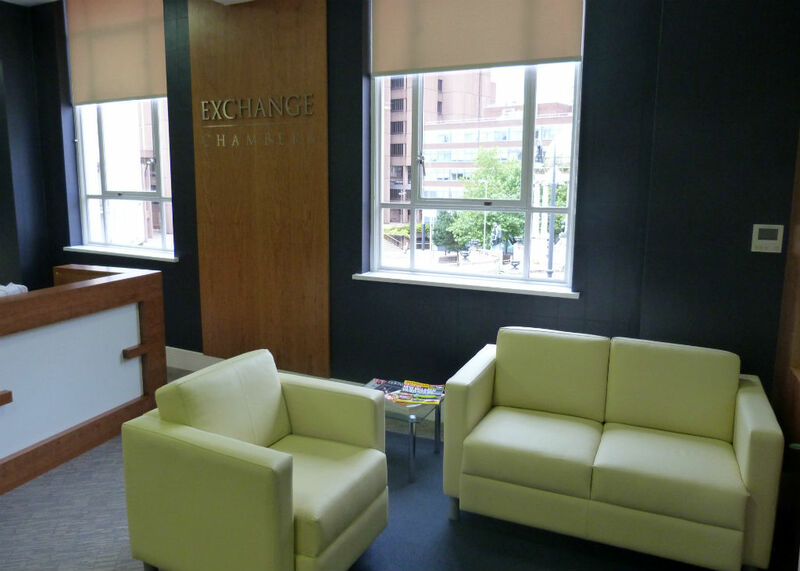 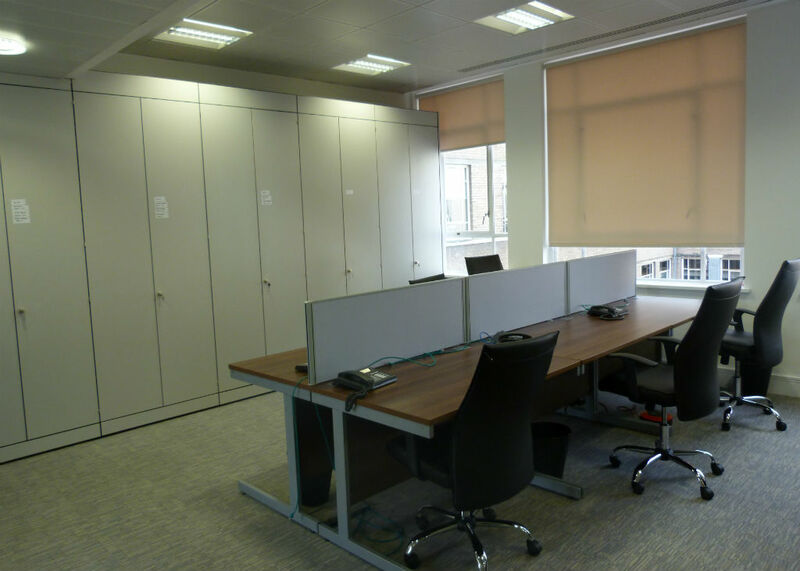 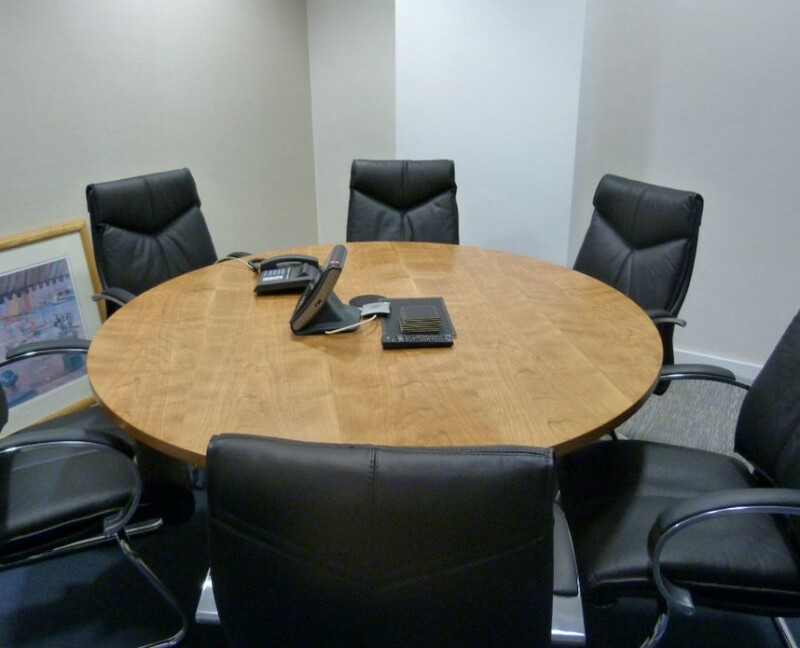 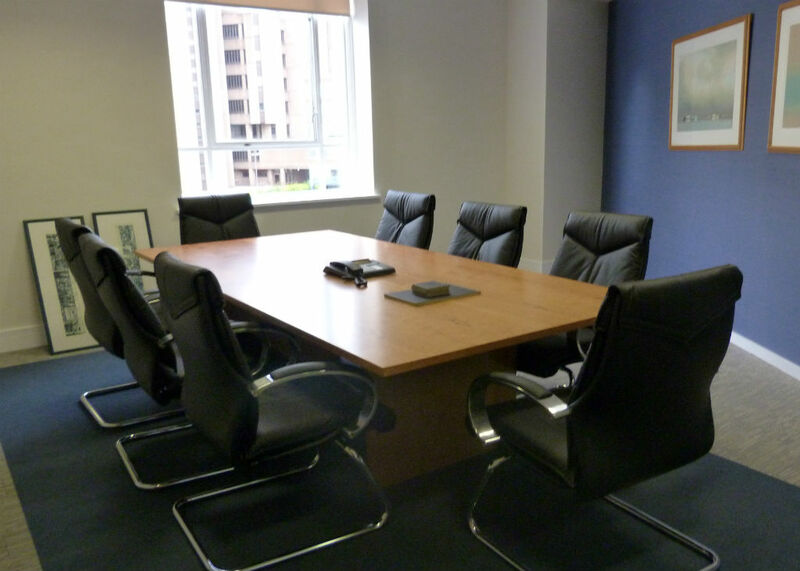 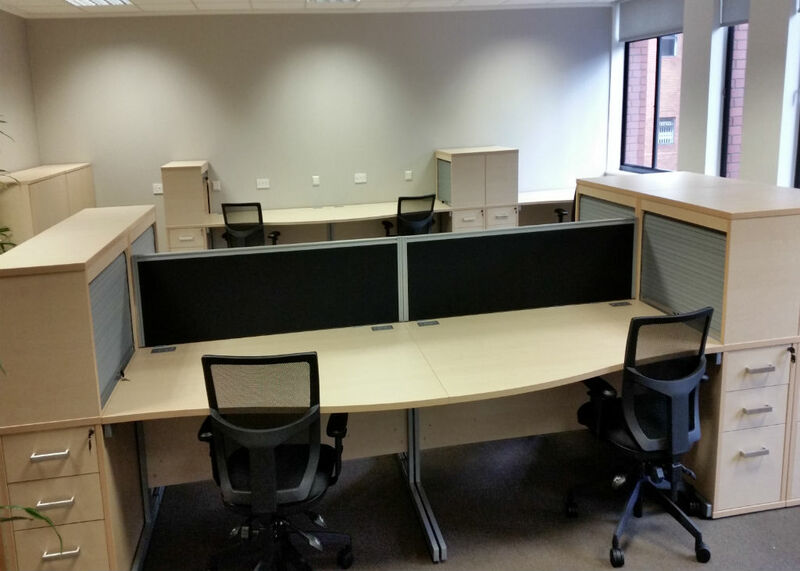 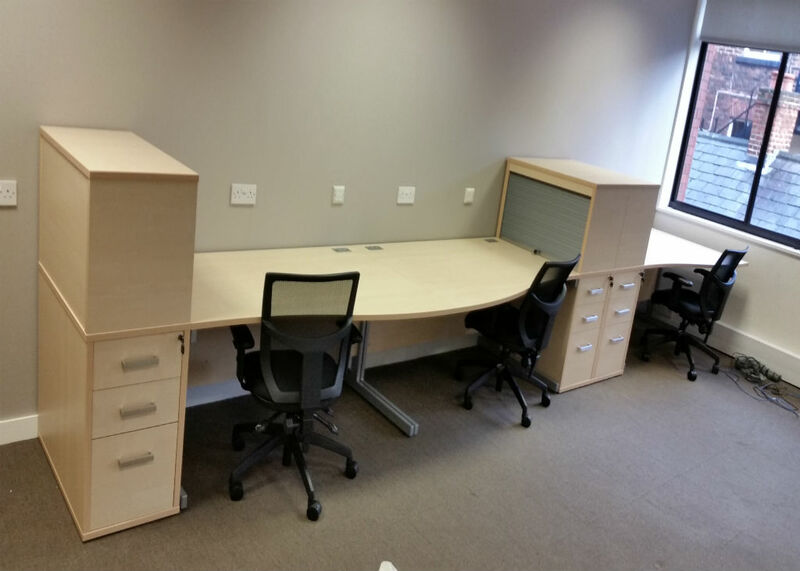 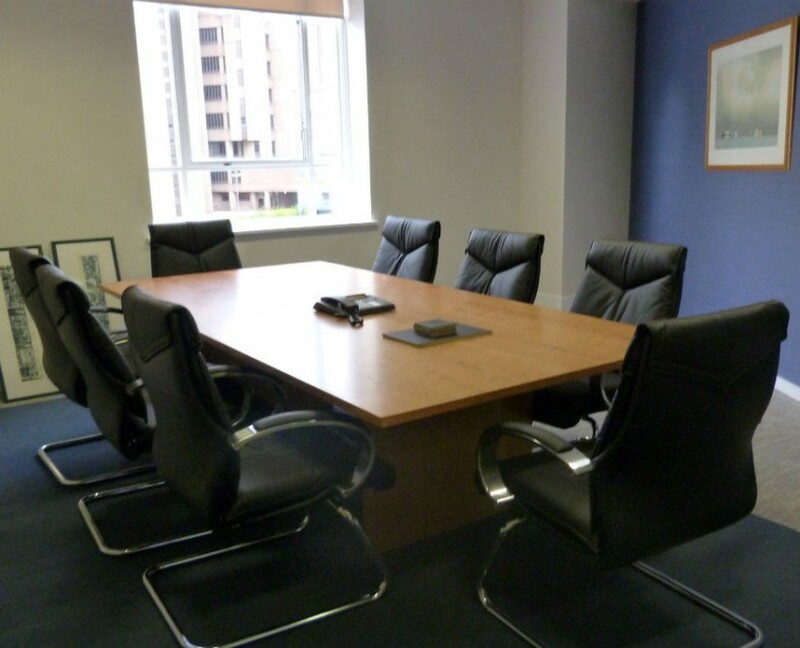 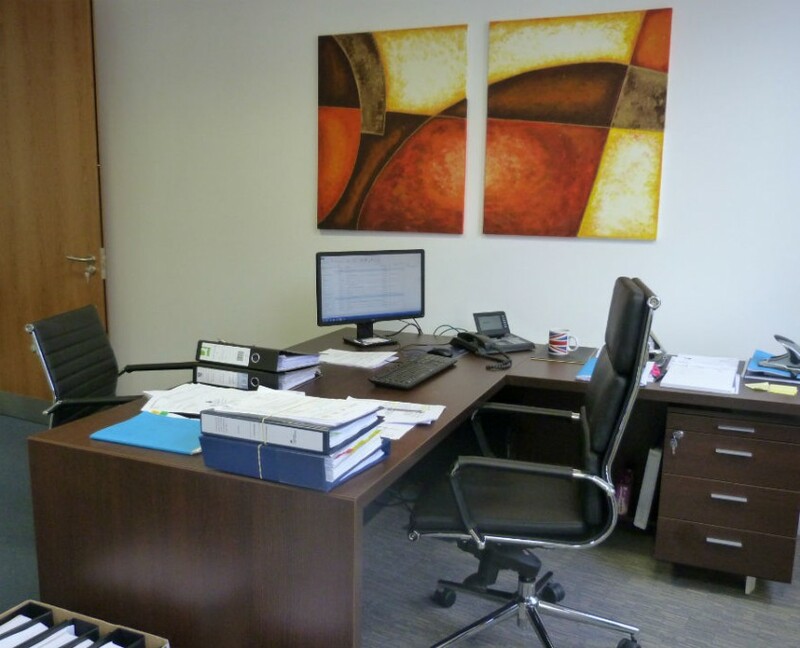 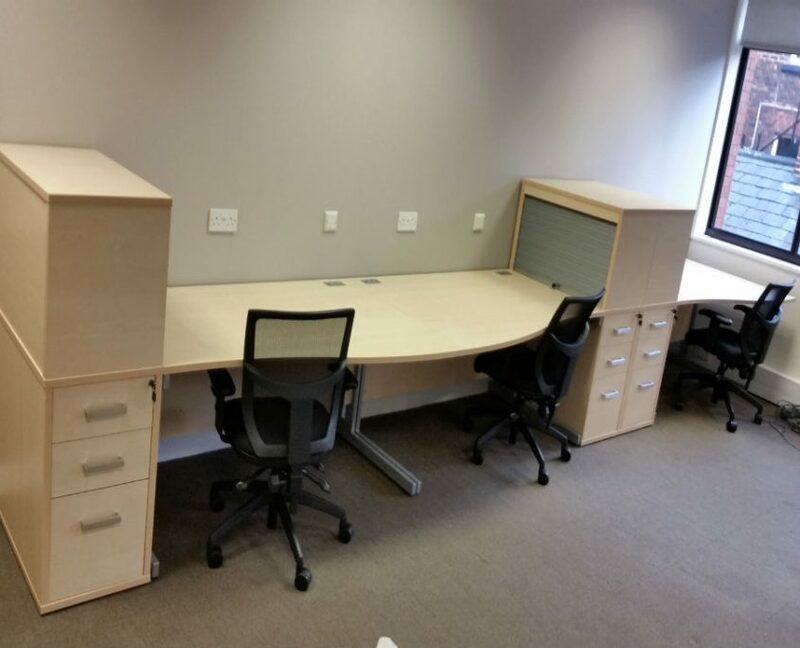 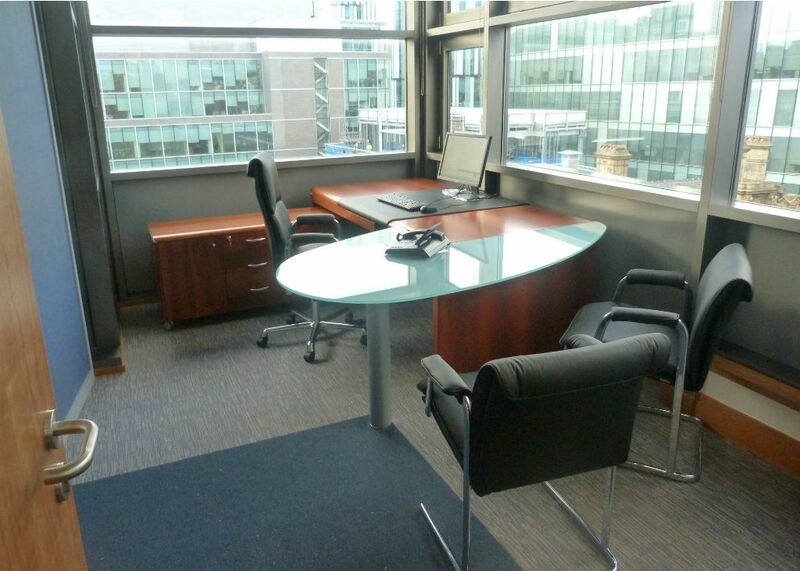 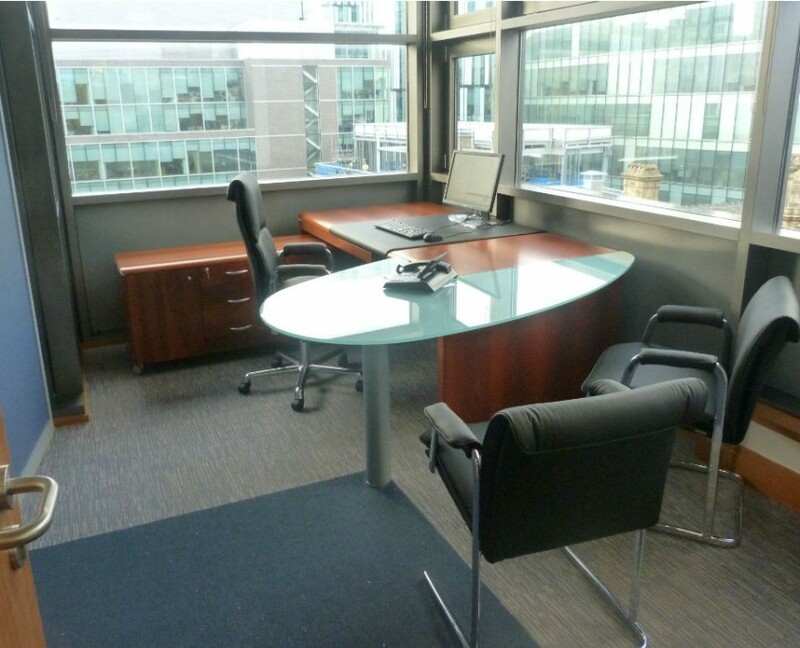 Exchange Chambers were moving offices in Manchester and one of the Directors was struggling to find executive furniture for his own office when he discovered the Bevlan website. 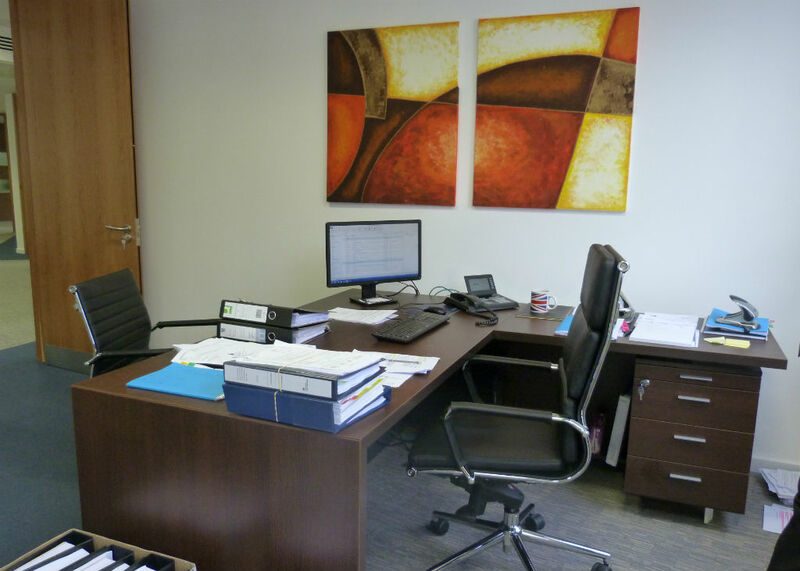 He was impressed with the Quadrifoglio Zeta executive desk and return and couldn’t believe that we actually had it in the showroom, previously having been used to other office furniture suppliers working from catalogues. 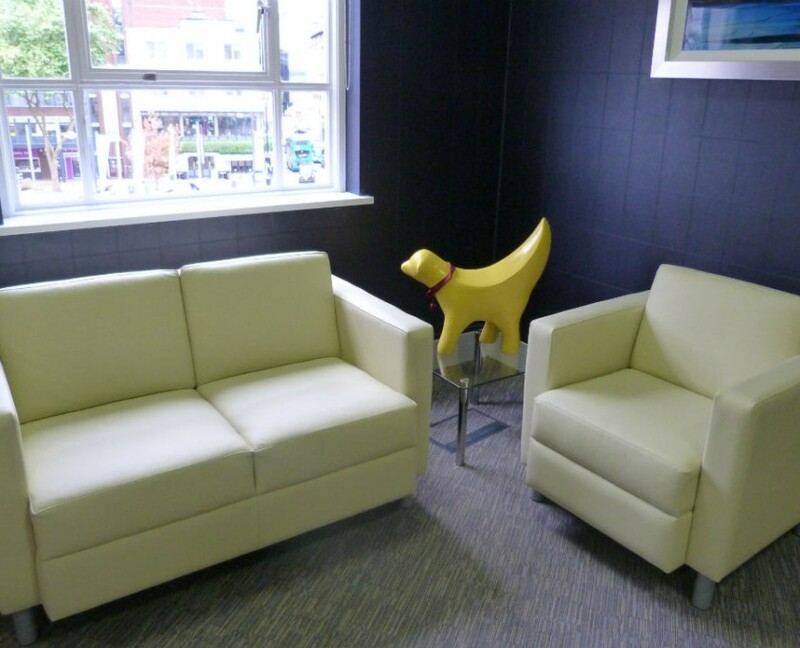 He promptly came over to our vast showrooms to have a look for himself. 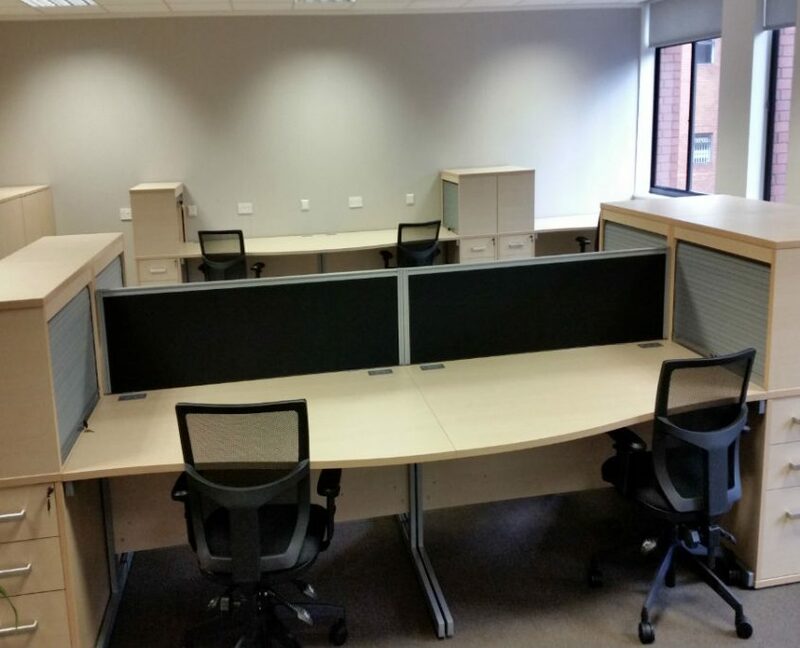 Unfortunately for Bevlan and Exchange Chambers they had committed to another supplier for the majority of the furniture, however they did manage to source other items through Bevlan such as Sirius desks and Negus chairs for staff areas, Sirius desks and Eliza Tinsley Tor chairs for the hot desking area and Silverline storage units. 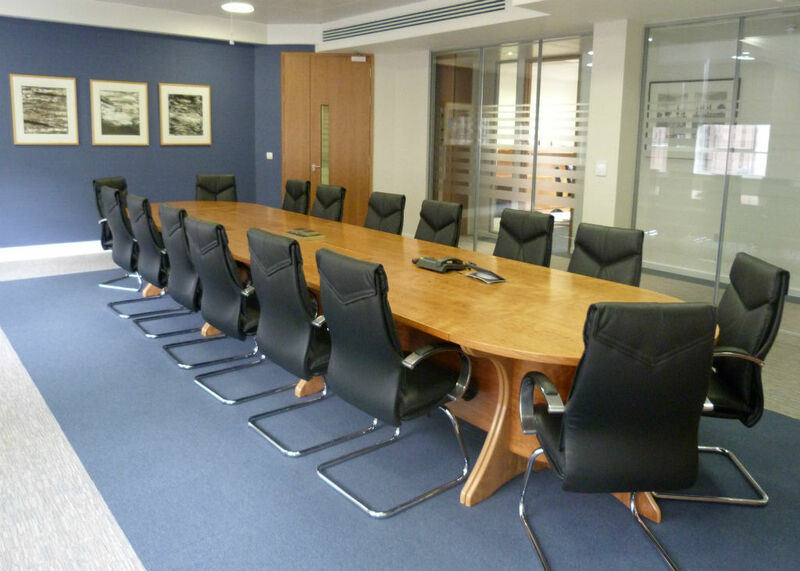 Everyone at the Chambers was so pleased with the service that when they moved floors in their Liverpool office they approached Bevlan to supply the same furniture, with the addition of providing the meeting rooms with Tula meeting room tables and the boardroom with Tula Congress tables along with PSI Valentino Seating in black leather fitting the bill perfectly. 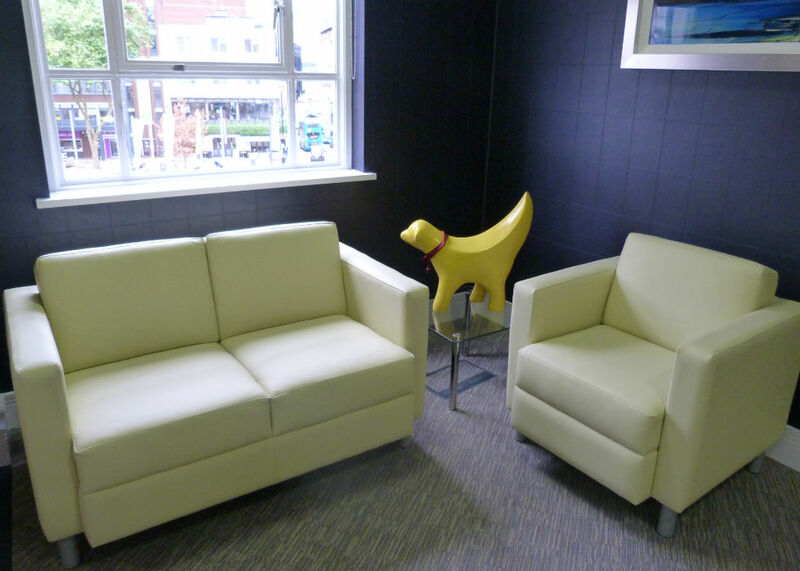 To complement the style, Reception sofas were also introduced in beige leather from GGI’s Citi range. 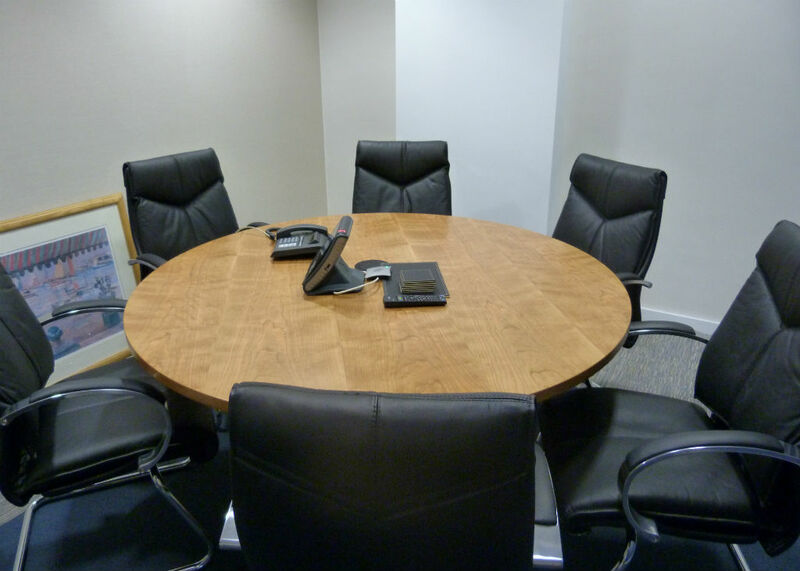 The tables for the conference rooms are fabulous and the big table for the board room is stunning.